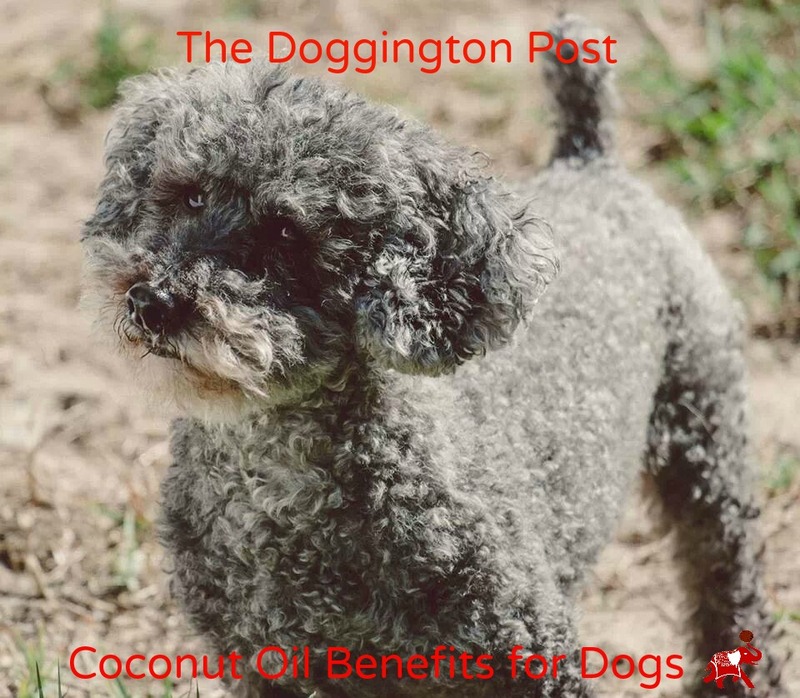 If you are an avid reader of The Huffington Post as an online news source you should also check out The Dogginton Post if you have a four-legged friend at home. I recently stumbled upon the website and fell in love with the name and all of the great information given about dogs. Everything from health related articles to dog park etiquette can be found on the site. 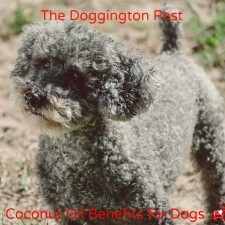 While doing some browsing I found a great article about the benefits of coconut oil for dogs. I was intrigued and kept reading to find out more information. I found this article more informative than other articles I have read due to the fact that it listed more things that the coconut oil may help with in your dog. For example, the article says that the thyroid function can be kept normal in dogs when they are given coconut oil and this is also the same with humans. I enjoy finding articles like this because I prefer home remedies as opposed to medications. I also think if you are giving something to your pet, it should be safe enough for you to use or eat it as well. We all know that a good unrefined, cold-pressed coconut oil can be consumed, so this home remedy is one that is approved in my household! Why do you use coconut oil for your dog? I use the Coconut oil on my dogs, and it has been a revelation to them!